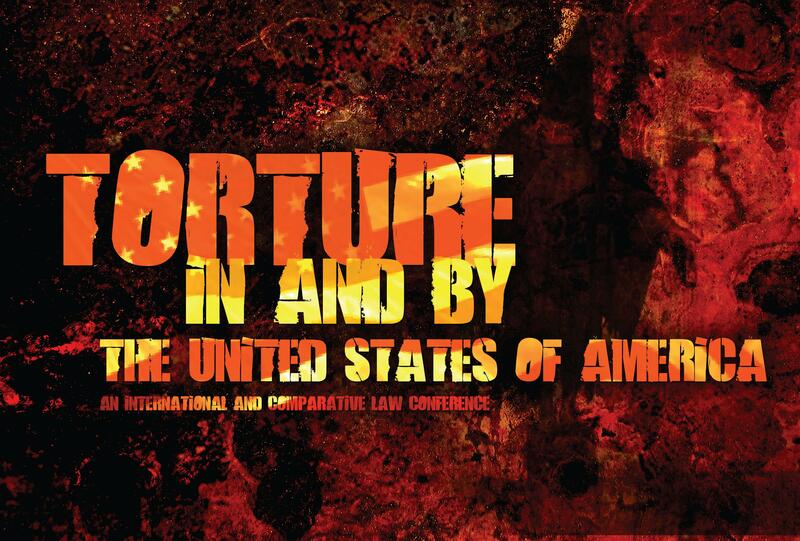 The goal of the Torture In and By the United States of America international conference is to raise public awareness about the use of torture in and by the Unites States of America and in other countries of the world. Prominent legal scholars who are experts in the field of torture will discuss the many controversial issues related to the definition of torture, proposed justifications for the use of torture, the international and domestic legal instruments prohibiting torture and its continued use to protect national security. 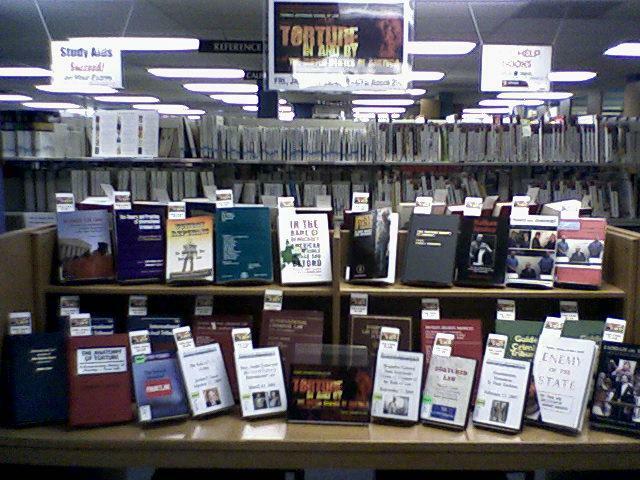 The Library Lobby display features a selection of books and articles published by featured speakers William J. Aceves, Jordan J. Paust, Michael P. Scharf, and TJSL professors Susan Tiefenbrun and Marjorie Cohn, attending the Torture In and By the United States of America international conference to be held on campus on January 29, 2010.